"Our goal is to bring greatness to baseball, establishing great products for our valued customers at an affordable price." 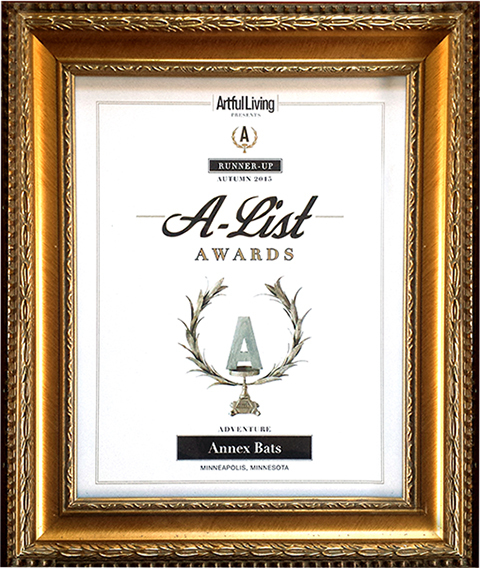 We at ANNEX Baseball take great pride in our Company and our community. Our Mission is to provide exemplary customer service and exceptional baseball products at an affordable price. ANNEX Wood baseball bats are created from the finest sugar maple billets in North America and are proudly made in the U.S.A. ANNEX Wood bats are cut from premium maple wood, the same wood Big Leaguers use in the game today. Our maple bats are available in youth and adult sizes. We offer the most popular wood bats for a flat out low price. Why choose an ANNEX Maple wood bat? Because we design and craft (hands-on) every wood baseball bat we sell. Because you will purchase and own an affordable, Pro-Quality wood baseball bat that is second to none. 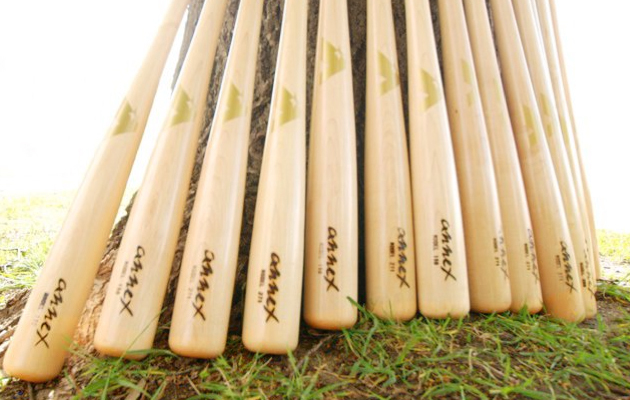 Because we offer Free Shipping on all of our Annex Wood baseball bats! If you are new to wood bats, please check out our helpful wood bat guide. Our guide will assist you in choosing the ANNEX Wood baseball bat that is exactly right for you, your youth and/or adult team player, or the perfect gift for that leisure baseball enthusiast! Shop our online store, a safe, secure environment to browse and purchase your favorite baseball gear. Get your Official ANNEX Wood Baseball Bat Today!